Everybody will be familiar with this: you quickly need to use some tape but you can’t find the end of it on the roll! It’s always when you most need it that these things happen. Of course, after fidgeting for a while you find the end of the tape, but this takes time and (most of all) frustration. Luckily, a bread clip will ensure this problem is a thing of the past! Next time when you’re done using a roll of tape, stick a bread clip to the end. 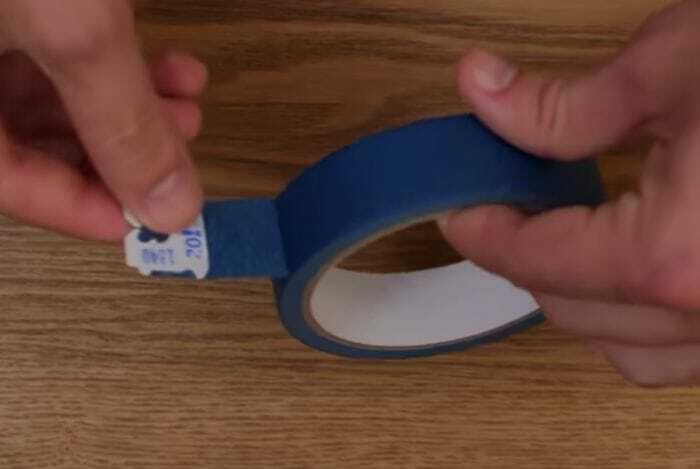 That way, you’ll never lose the end again and you can quickly use the tape if you need. Are you reading a book but haven’t you got a bookmark at hand? Not to worry! Instead of having to remember the page number, simply use a bread clip to quickly find your place in the book again. 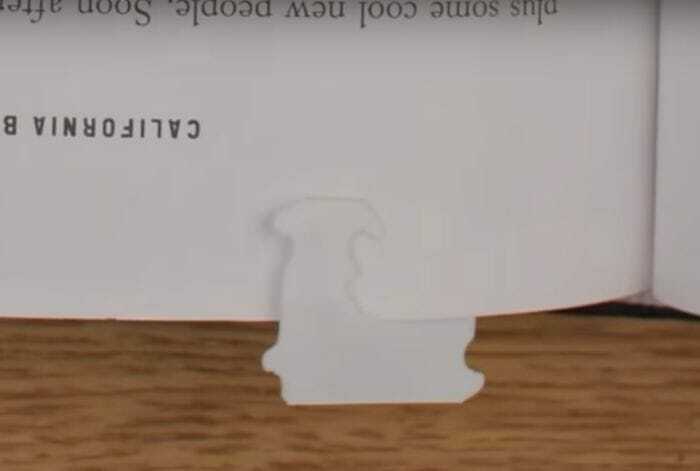 Slide the opening of the clip over the page and shut the book. The clip will stay stuck and not fall out and work as a perfect bookmark!